Rick Pier O'Neil returns to BP while Chris Gavin debuts here with the fantastic two tracker entitled Lost Elements. No strangers to each other, Rick and Chris co-own Art&Fact Records and Chris also worked on RPO Records. Stan Kolev is back with more lush progressive vibes in the form of his Circulation which features a solid remix from Nico Parisi. Stan's last outing here was on our special 25 years classics remixed series. He got to grips with Antidotes What Time Is Love to deliver an absolute stomper of a remix. 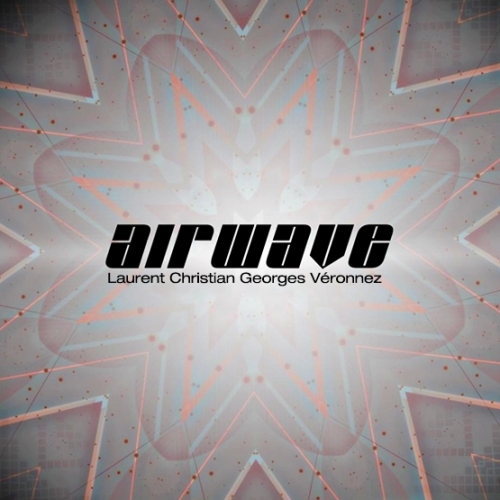 The legend that is Airwave is up next in our year long remix series celebrating our quarter of a century at the forefront of electronic music. Liquid Blue comes at us in two flavours, firstly the Original Mix, a wonderfully deep and mesmeric progressive slice filled with a bevy of alluring sounds and infectious rhythms.